Our Brand TV or the Neutral package, we also can make the OEM package as your requests. 3. Colors available: Natural , Yellow, Blue , Gold , White , and Black , etc . 5. Packing: Various packing ,box / roll . 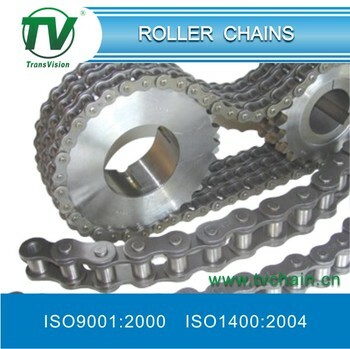 TV chain supply OEM/ODM service.